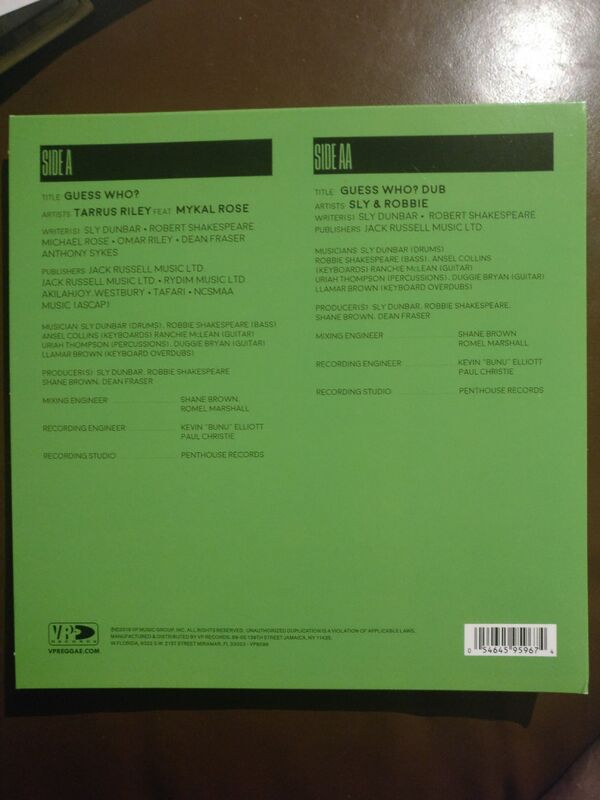 Killer new update of the classic Black Uhuru anthem Guess Who's Coming To Dinner. 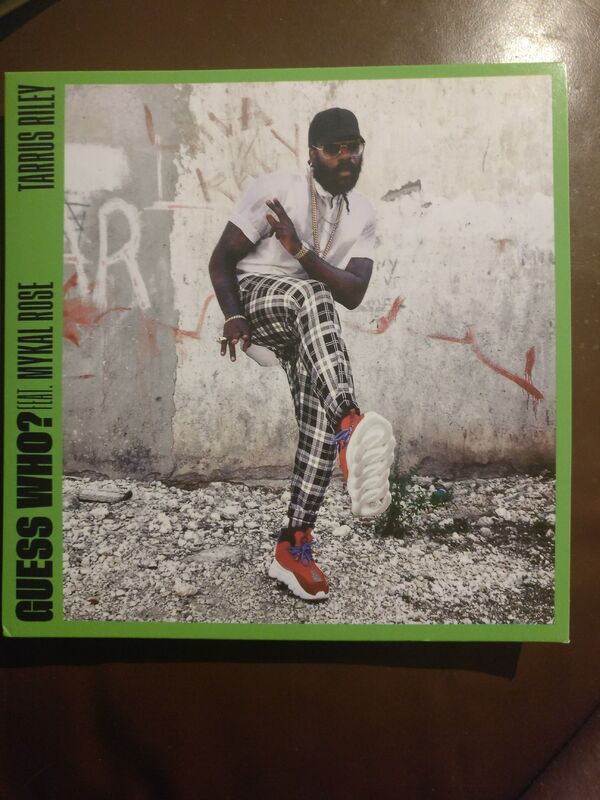 A. Tarrus Riley feat. Mykal Rose - Guess Who?